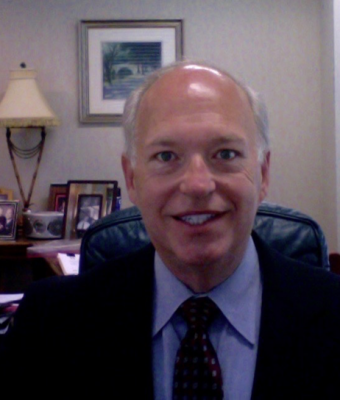 David W. Dogan was admitted to the Mississippi bar in 1980. 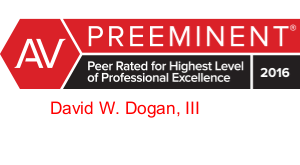 David is a founding partner of Dogan & Wilkinson, PLLC. David is admitted to practice before U.S. District Court for the Northern and Southern Districts of Mississippi, and the Fifth Circuit of the U.S. Court of Appeals.